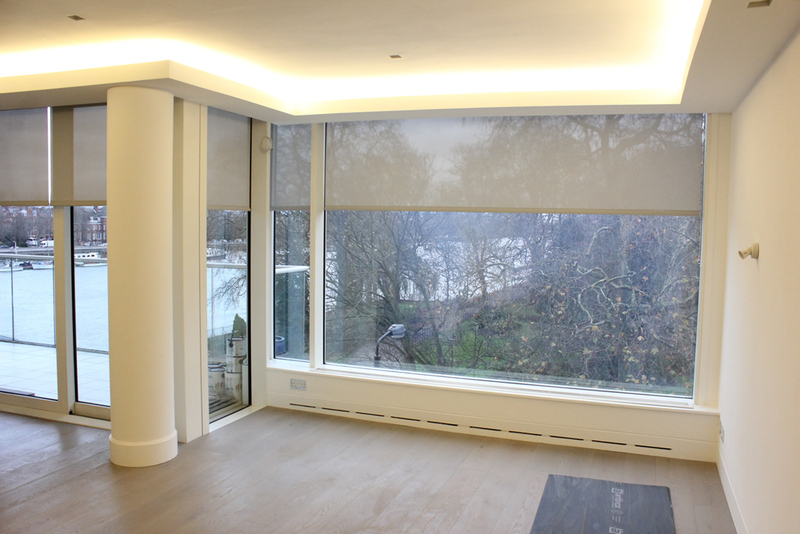 Today we are commissioned again by Kensington Design to fit-out a property in West London. Our instructions were to fit 14 roller blinds in many occasions both transparent privacy blinds in the back and blackout blinds at the front. We enjoy this job today as it kicked off our Monday in a productive way with excellent result and a job well done. 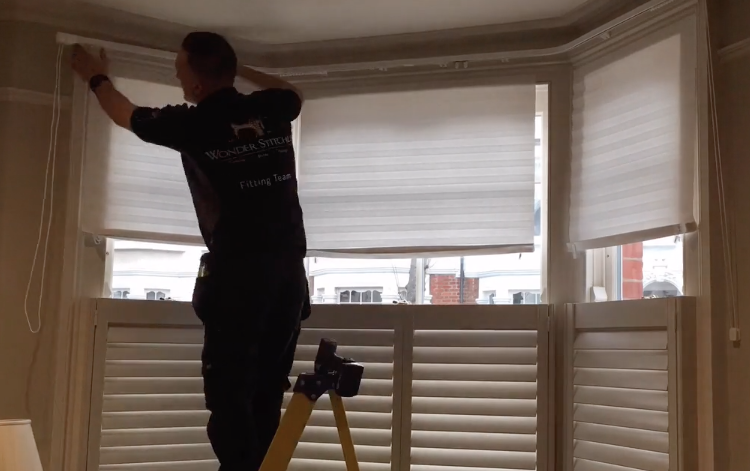 We paid particular attention to every single fitting making sure the blinds fit well but also operate with ease. The property took an interesing ambience after the blinds were fitted. It all appeared more calm and zen like.